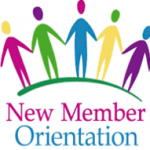 The Orientation and Education Committee role is to share new members with a high level summary of current and imperative information about our chapter and National Assistance League. We provide new members with the tools and information to become an active member, establish mentor-ships to help integration within the chapter and provide ongoing education to all members. 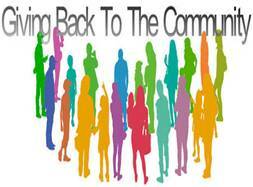 We are so pleased you chose Assistance League Sierra Foothills to give back to the community. The online member handbook, provides you with direct links to information about our history, operational practices and ways to apply your time, talent and treasure! 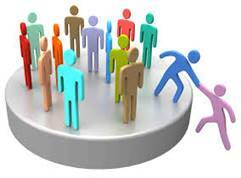 Each member adjusts their volunteering to their personal needs. 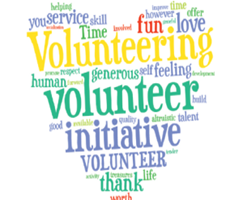 You are a valued member of this organization and it is essential to our success that you participate in volunteering for one of our committees. It’s the best way to become involved in our chapter and learn about our programs. Help us bring smiles to children, teens or seniors participate in one of our philanthropic activities: OSB Shopping Event, Books & Beyond School Readers, S.M.I.L.E. Monthly Activity, etc. Help make our fundraising events successful: volunteer to work at one of our annual events Garden of the Hills and Homes for the Holidays visit the ALSF Volunteer Scheduling Dashboard for open activities and events.